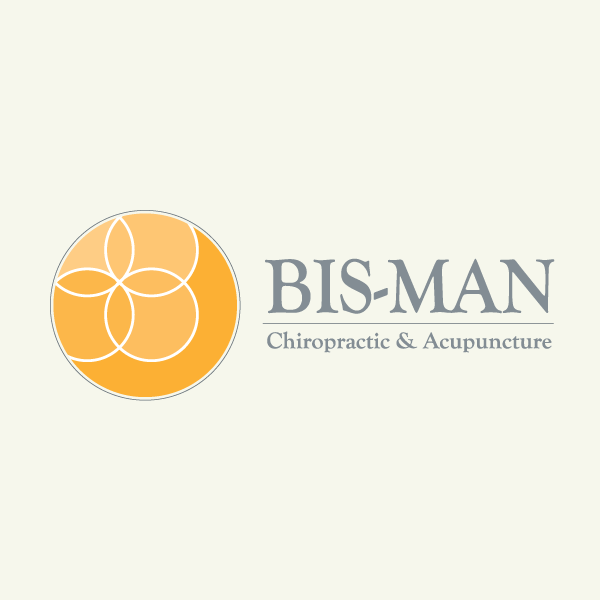 Bis-Man Chiropractic & Acupuncture is a Bismarck based chiropractic practice focused on a natural approach to healthcare through chiropractic, acupuncture, nutrition and an active lifestyle. We worked with the husband and wife duo of Drs. Lance & Rachael to perfectly communicate the passion of simple and honest care that is a staple of their chiropractic practice into a cohesive web platform. Through smart web practices and intentional design strategy they have seen not only a massive jump in search engine page rank but also the benefits of new patients coming to their practice. We have had patients tell us that they decided to call solely because of how our website looked. The clean lines and "decluttered" set up of our page exudes a calmness that we really wanted to portray. We love working with clients who have a willingness to lead with their passion in all marketing efforts.